The Rosebud County Sheriff’s Office was established in 1901. Since its inception there have been 7 appointed and 14 elected Sheriffs. Sheriff Fulton was appointed in 2016 and is in his second term of County Coroner. The mission of the Rosebud County Sheriff’s Office is to provide community oriented Law Enforcement designed to protect life and property and maintain order while assuring fair and equal treatment for all. Saturday 12:00 noon to 4:00 p.m. The detention staff is trained by attending the Correction/Detention Basic Course at the Montana Law Enforcement Academy in Helena. In addition to being responsible for the custody and care of inmates, they cook meals and take care of custodial duties at the Sheriff’s Office. The Rosebud County Detention Center holds up to 26 inmates. The communications staff is employed by the Rosebud County Sheriff’s Office. Should you ever have need to call the Sheriff’s Office, remain calm and speak clearly. The dispatcher will ask you for your name, address, phone number, and the nature of your call. Although you should keep your call brief, do not hang up until the dispatcher has taken all information necessary. 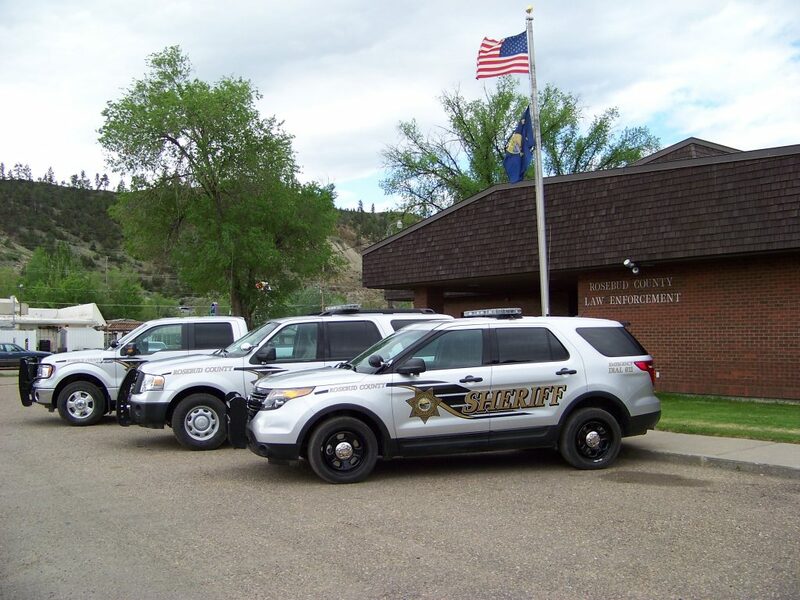 In addition to dispatching for the Rosebud County Sheriff’s Office, the dispatchers are in touch with the local Montana Highway Patrol Officers and Game Wardens. They are also responsible for paging Disaster and Emergency Services, Forsyth and Ashland Ambulances and Rural County Fire Departments. The dispatchers are trained at the Montana Law Enforcement Academy Public Safety Communicators Basic Course in Helena. They also complete Criminal Justice Information Network and National Crime Information Center Training and maintain their certification with frequent updates. 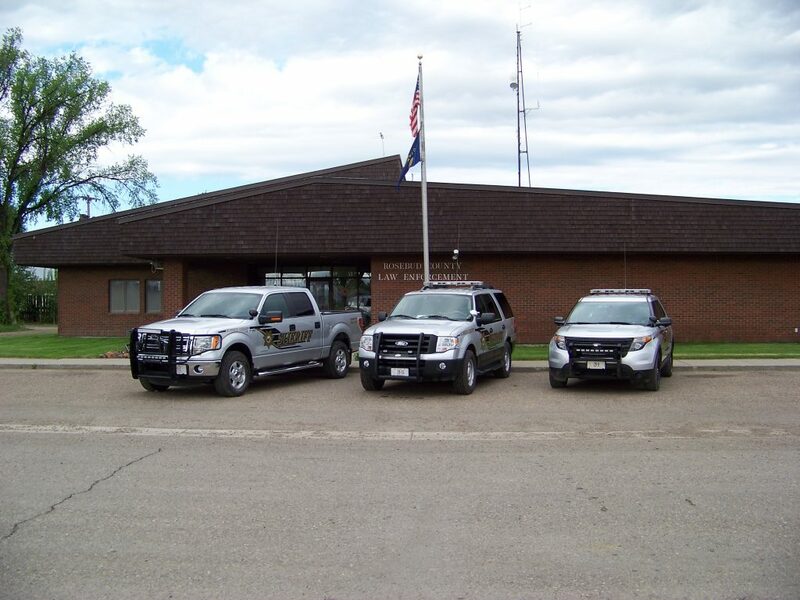 The Rosebud County Sheriff’s Office employs 4 full time dispatchers. *Note: All calls are routed through the Forsyth dispatch center. The dispatcher will dispatch a Deputy to your location or ask the Deputy to return your call.